When: Tues, Oct 18, 2011 Where: PRC Admin Bldg. 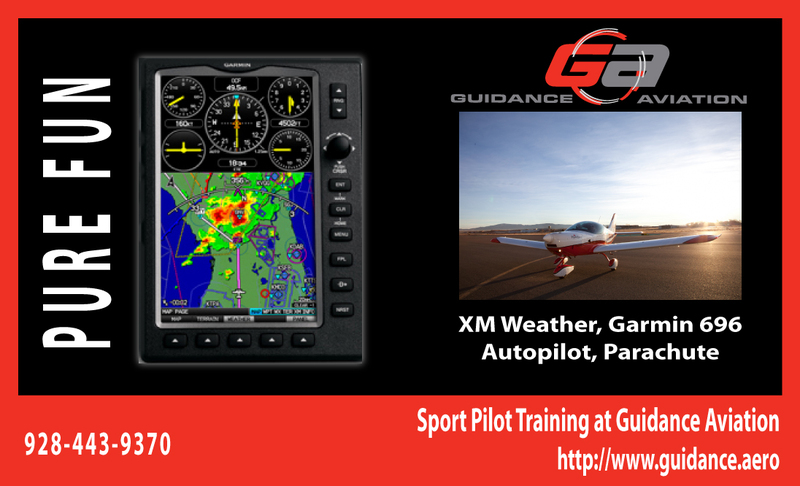 If you haven't been to Oshkosh, or if you have, you will enjoy this program. NOTE: A WARM WELCOME TO ALL OUR NEW MEMBERS AND A REMINDER THAT DUES ARE $10.00 AND ARE ALWAYS DUE IN JANUARY OF EACH YEAR. RE-UP FOR TWO YEARS FOR $18.00, THREE YEARS FOR $25.00 OR $100.00 FOR LIFE. BRING YOUR QUESTIONS, CONCERNS AND CONGRATS. THIS SHOULD BE A LIVELY MEETING. THOSE WHO HAVE NOT RECEIVED YOUR 2011 MEMBERSHIP CARDS PLEASE PICK THEM UP AT THE MEETING. 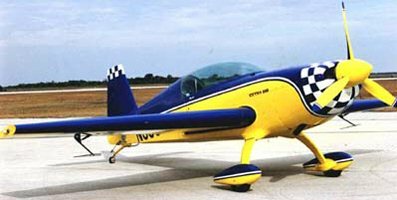 The Prescott Airport will be closed Saturday October 8th from approximately 11:20 AM until approximately 12:45 PM for an aerial demonstration occurring as part of the Octoberwest. Additionally access may be limited to portions of certain ramps on the airport including but not limited to the South Ramp, the North Ramp, Legend Aviation, RittAire, and Monarch facilities. Please check your NOTAMs and plan accordingly for this event. Anyone wishing to be placed on the nominating list for any of these positions please contact me, Oce Dotson 928-778-5841 or on my e-mail ociedot@cableone.net or Jerry Lawyer 928-443-9333 or jjlawyer@gmail.com . The election will be held at our November meeting. Please plan on attending. 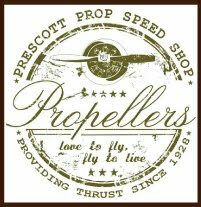 Prescott is not only a tourism destination and retirement community, it's an incredible aviation and aerospace community. Prescott would be a perfect fit for Extra and vice versa. Extra would bring 100+ jobs paying $30,000 and up. 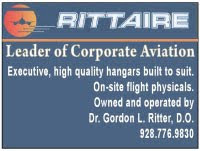 All the major principals at the airport such as Embry Riddle, Legend Aviation, Guidance Aviation and NorthAire would benefit. Extra would benefit as it would have a pool of graduates from these organizations to hire from. We've heard some compare this to the Trader Joe's deal. That's simply not logical. 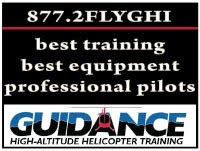 Creating an aerospace center here in Prescott is a no brainer as Prescott is already a leader in flight training and aeronautical engineering. There would be no better place for an aircraft manufacturer to build it's product and brand it than amongst the future leaders of aviation. 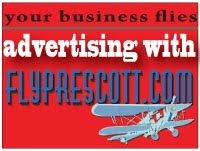 It's time to start investing in something that's already built and established -The Prescott Airport and Air Park. 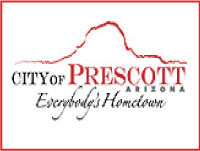 Moreover, a well developed aerospace park / center would attract even MORE students to the Prescott Airport. 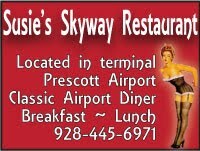 More students, more visiting families, increased tourism, increased visibility for tourism, etc..
Prescott has, without a doubt, one of the most unique airports in the country. 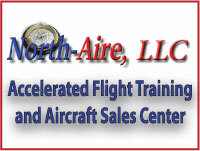 It's one of the busiest because of flight training. 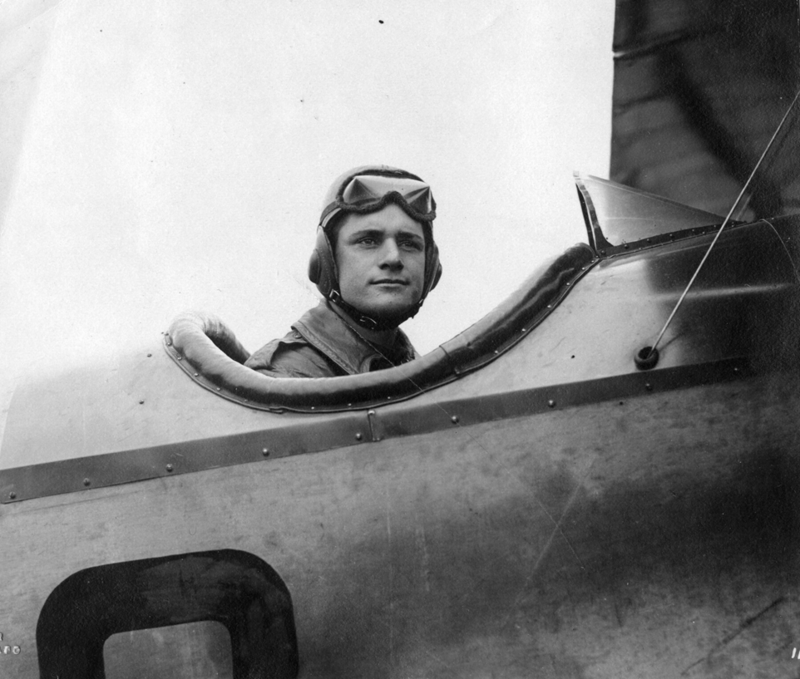 Our region is home to Lockheed Martin Flight Service. 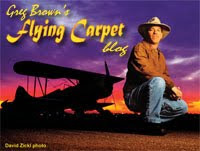 Prescott is the gateway to Sedona and the Grand Canyon and the flying weather is second to none in the country. 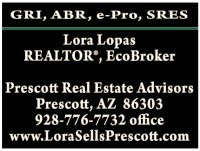 It's time we invest in aerospace here in Prescott for all the right reasons. The purpose of the exercise is to coordinate a regional mass casualty incident response to minimize loss of life and human suffering. A mass casualty incident is an event with critical injuries or deaths exceeding the normal response capability of an emergency medical services organization. A bus accident, large weather related event, hazardous materials release, or acts of terrorism are examples of emergencies where a mass casualty incident might occur. Funded by the Department of Homeland Security, the inter-agency exercise will provide an opportunity for regional agency participation in responding to a simulated mass casualty incident at a unique facility, the Prescott Airport . Additionally, this exercise will allow the Prescott Airport and its associated functions to test, evaluate the viability, and make improvements to the Airport Emergency Plan in accordance with federal requirements. The inter-agency exercise will consist of a simulated aircraft emergency involving two aircraft with live fire and up to 25 patients who will need to be triaged and treated by responding agencies. The simulated incident is designed to assist regional providers in the use of our multi-agency partnerships, response of area resources, provide strategies in resource management, fire suppression techniques, emergency transportation, airport emergency operation techniques, hospital mass-casualty capabilities, and participating agency safety practices. ﻿﻿Saturday, June 25, 2011 at 10:00am local, Guidance Aviation and Legend Aviation will be hosting a FAASTeam Safety Seminar and Piper Sport LSA Demo with raffle for FREE DEMO RIDE in the Piper Sport. You will be receiving Wings Credit for attending the seminar. The seminar will take place at Legend Aviation's Mustang Cafe. Legend will provide complimentary coffee, water and pastries for breakfast. 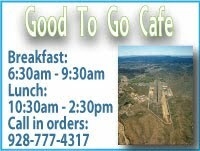 The Mustang Cafe will also provide lunch at cost. Those that are flying in can request progressive to Legend's ramp for tie down. This training opportunity is another in the series of the Airport Surface Incident Mitigation Strategy (ASIMS) national program developed to increase safety awareness and reduce airport surface navigation incidents across the country. This training is designed to concentrate on “everything inside the fence” that affects airport surface safety. The program will identify problem areas and procedures that have led to surface incidents and incursions at the airport. 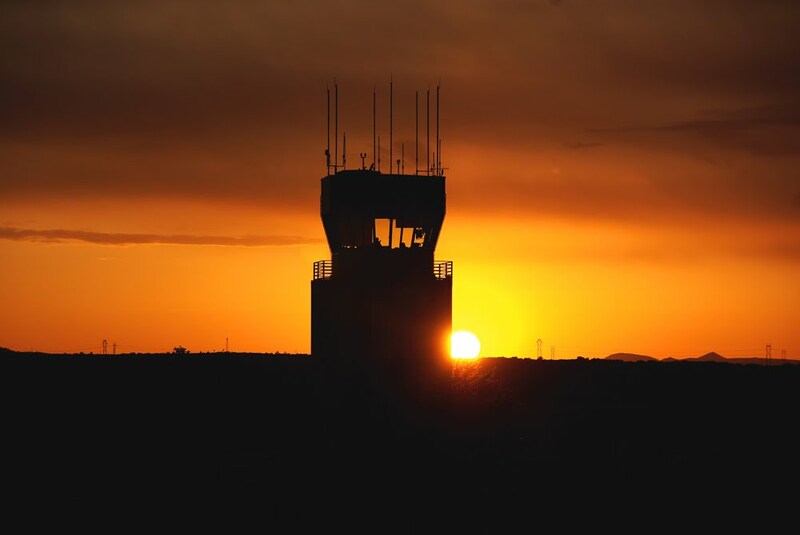 AZ FAASTeam members and flight instructors will discuss the specific areas that have historically been problem areas or hot spots for surface navigation problems. 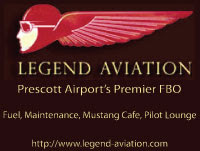 All pilots, tenants, and students that operate at Prescott's Ernest A. Love Field are also welcome and encouraged to attend. The training will also focus on aspects of surface safety and will be tailored to the PRC operating environment. FAAST Presentation will be approximately 10am - Noon. 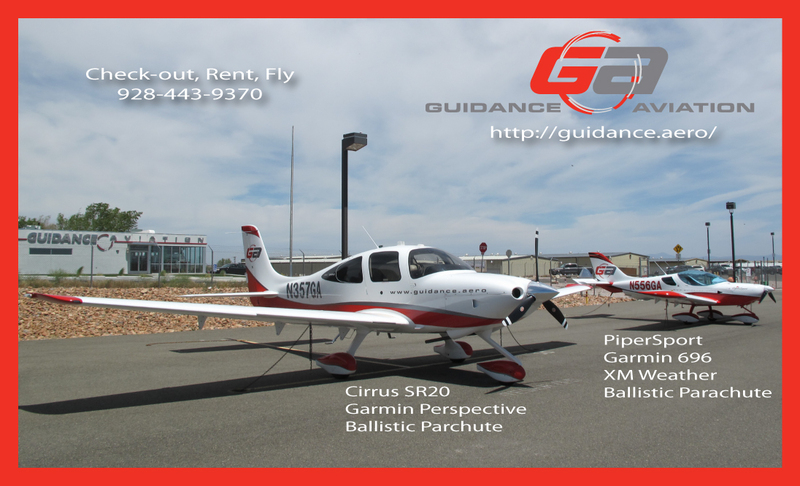 There will also be a 1pm presentation of Piper Light Sport Aircraft with demo ride after. 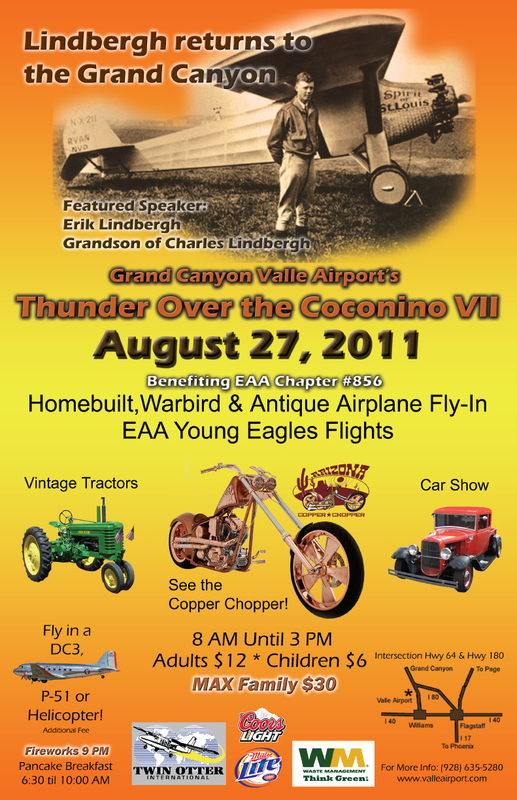 *Our Thanks to Legend Aviation & Guidance Aviation for their facility and sponsoring of this event. Pilot airspace deviations continue to be a major risk in the national airspace system. 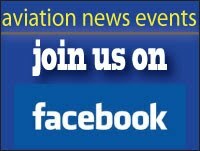 To reduce the chance that you might be involved in an airspace deviation incident, you are highly encouraged to take an on-line learning center course on http://www.faasafety.gov/ . 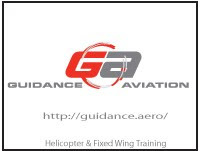 Or search the learning library for associated guidance on airspace incursions. Remember, safe and prudent airmen have superior situational awareness and have a plan to keep it that way. Thanks! A message from your local FAASTeam.